I’m an independent Humanitarian [NGO] Professional Photographer specializing in documenting cultures and exploring real and traditional ways of life. My interests are on subjects that focus on education, sanitation, women’s rights, children’s rights, labor conditions, undiscovered cultures and ethnic groups in danger of extinction. I graduated from my studies in Italy and held management positions at various ICT and telecommunication companies, managing international projects between Italy, US, UK, the Middle East, and India. Over the past 12 years, I’ve dedicated my life to the world of documentaries and reportage coming in contact with situations very far away from the daily lives and comfort of western consumerism. I’ve traveled and documented many areas of the world, from Asia to South America to Africa. During last 2 years, 2018 and 2019, I traveled to Myanmar, Cambodia, India, Bolivia, Kenya, Peru, Lebanon, Mongolia, China, Philippines, Cameroon working with several NGO among others Unicef, Save The Children, France Parrainages, Virlanie, Humanility, Kya Cambodia, KMSS Myanmar, Caritas Myanmar, Missioni Consolata Onlus, Embolo Foundation. My latest documentary was filmed in Brazil where I spent some weeks living in the Amazonian rainforest with the Yanomami tribe, one of the last uncontacted peoples left in the world. This project, made with the support and cooperation of two NGOs, resulted in various video productions and photo exhibitions being held in order to support the Yanomami in maintaining their way of life. An emotion-seeking traveller, I have been moving across Europe, Asia, Africa, the Middle East and South America since 2005. My work has been published in NGO projects, reports, documents, books, magazines, campaigns and photography events. Among his most recent collaborations: UNICEF, Save The Children, Transparency International, France Parrainages, Condé Nast Traveller, Vanity Fair. I assist NGOs and humanitarian organizations in telling their stories [visual storytelling] and promoting their work through photography and documentary projects. 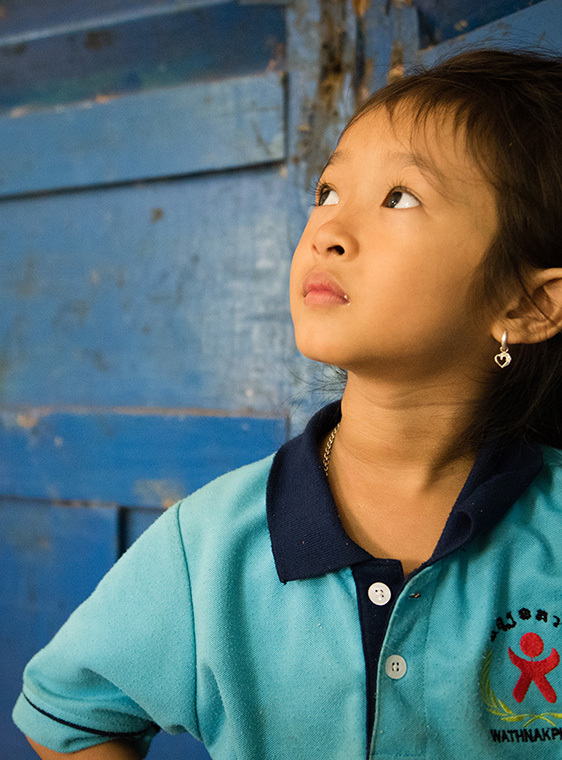 On behalf of Save the Children, Cambodia Country Office, I would like to extend our appreciation for providing photography support during your time with us. The library of photographs that you have provided greatly assist us in our mission to promote children's rights in Cambodia. Our country office has made extensive use of your beautiful and high quality photographs for our publications, reports, and social media channels. We use the photos to share with our members, donors, and partners; we prominently display many of your photos on the walls of our offices in Phnom Penh and in the provinces. 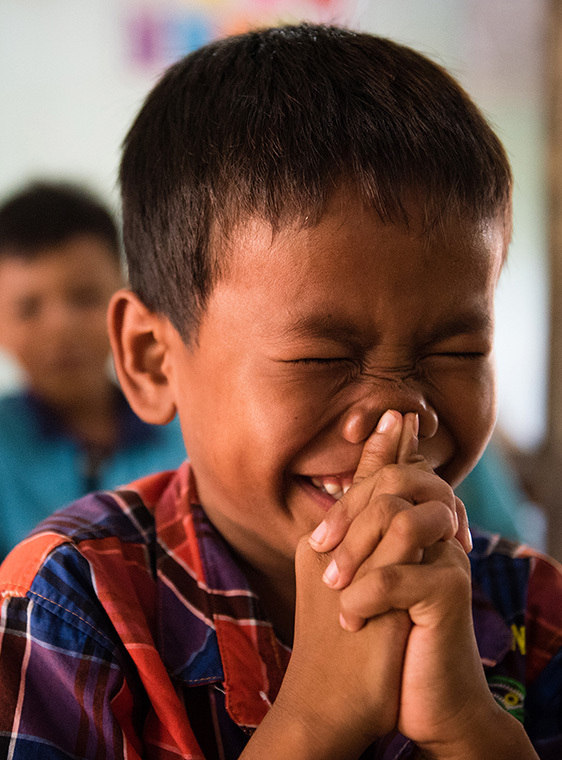 On behalf of Save the Children and the Cambodian children we support, I express our sincere gratitude for your cooperation with our organization, and look forward to opportunities of working together again. We wish you the best of luck with all your future endeavours. 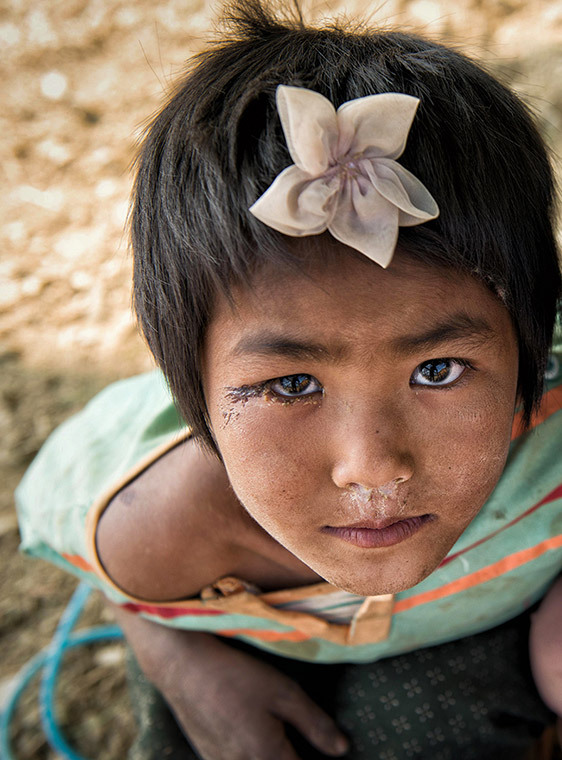 On behalf of UNICEF Myanmar, I want to take this opportunity to congratulate you on your Chin State photography mission. We deeply appreciate the fact that you dedicated your time to children's causes and to UNICEF's mission in Myanmar, particularly in Chin State. We thank you for making available your photos and allowing us to use them on our external communication. 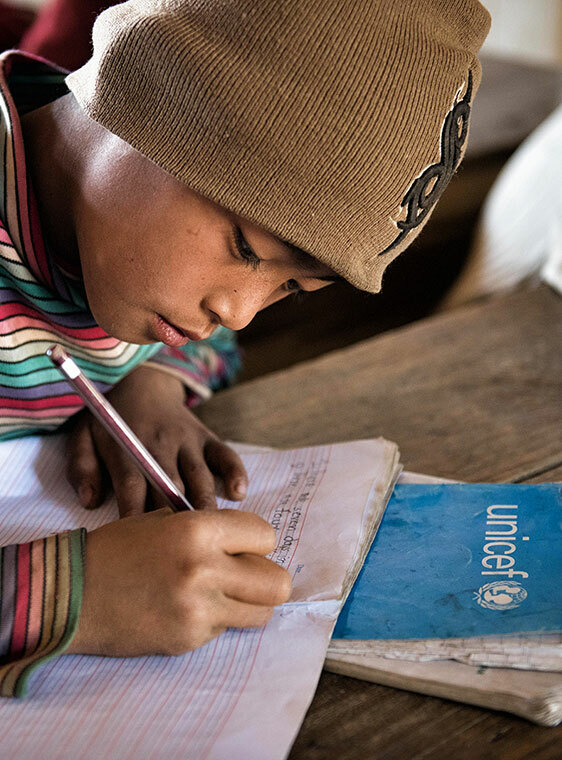 UNICEF has received many compliments and words of praise for your photographs and we are delighted to have an opportunity to raise children's issues in Chin through your creative work. On behalf of UNICEF and the children from Chin State, I express our gratitude and look forward to future cooperation. All the best for all your projects in the years to come.